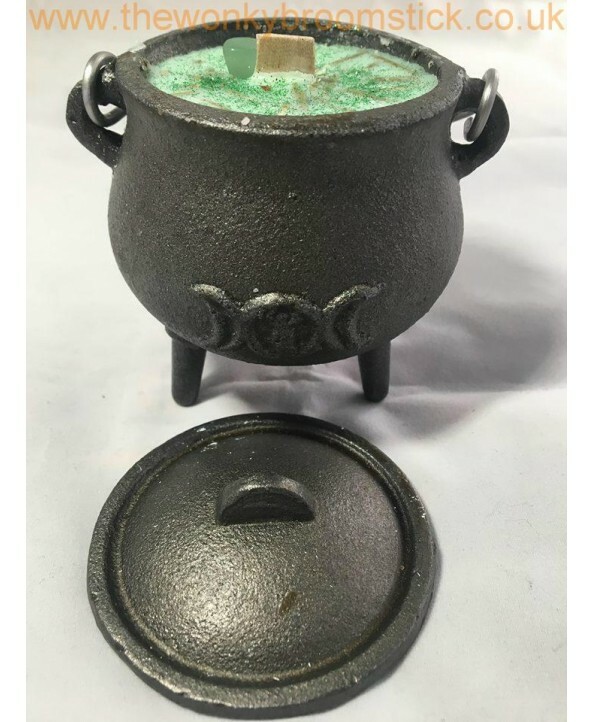 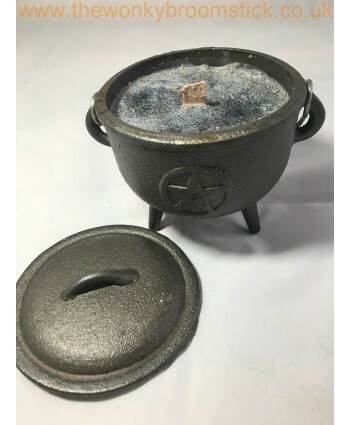 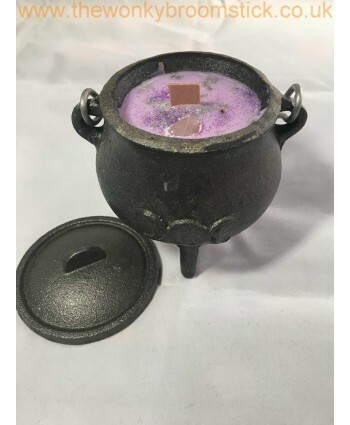 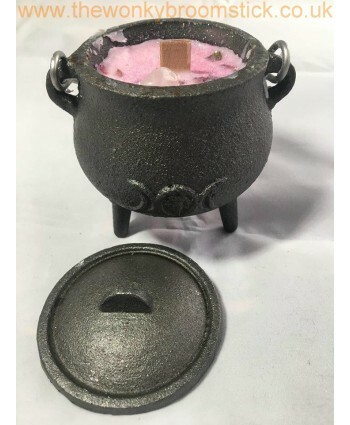 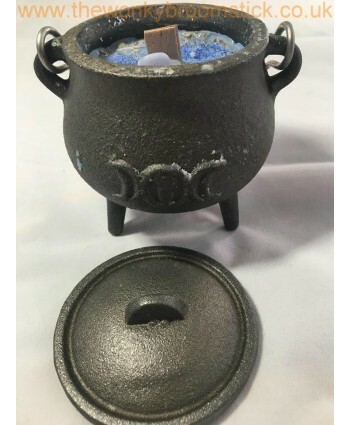 These magickal spell candles are handcrafted using a specific blend especially for Luck. 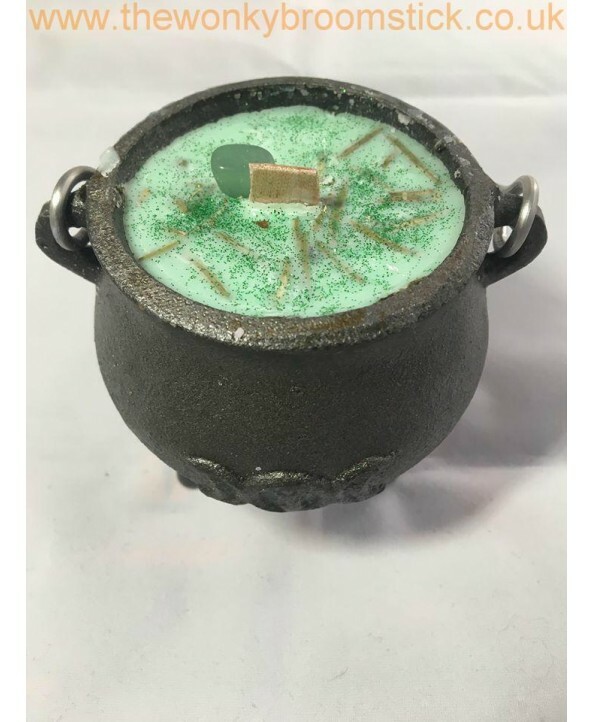 Green in colour with Rosemary essential oil, dried Cedar and topped off with a touch of glitter!!! 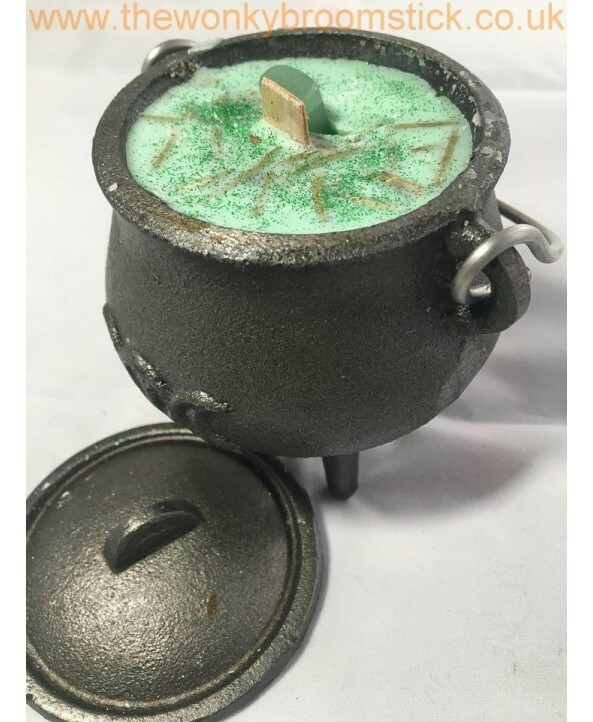 Candle also comes complete with Green Adventurine crystals.